Zamfara governor’s Media aide dies at 67 – Royal Times of Nigeria. Director-General, Media and Communications to Governor Abdul’aziz Yari of Zamfara State, Malam Bello Samai’la, has died. Bello, aged 67, died at his residence in Gusau at about 1:00 a.m., and will be buried today according to Islamic rites. A statement by Ibrahim Dosara, the governor’s Special Adviser on Media, Publicity and Public Enlightenment, said the deceased had suffered prolonged illness. 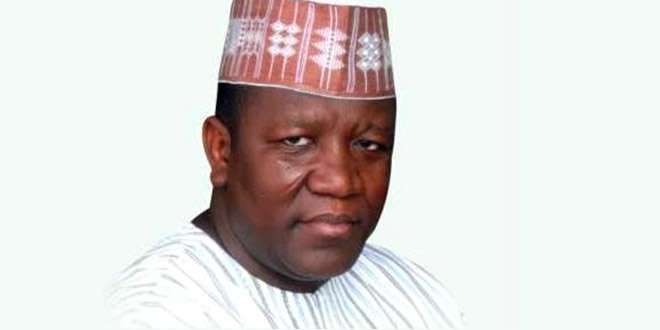 “On behalf of Governor Abdul’aziz Yari and Zamfara State Government, I wish to extend our condolence to the family of the deceased, journalists in the state and the entire people of Zamfara state, over the death of the veteran journalist”, he said. Dosara described the death of Bello Sama’ila as a great loss to the state, his family and journalism profession. The deceased was the pioneer Chairman of the Nigeria Union of Journalists (NUJ) in the state and a former Managing Director of the state owned Legacy Newspapers.